For the first time in nearly four years, new home construction is showing signs of a belated, albeit slow recovery in many communities around the country, with new home sales rising 19 percent in May compared with the same month a year ago and permits for future residential construction rising by 25 percent from May 2011. 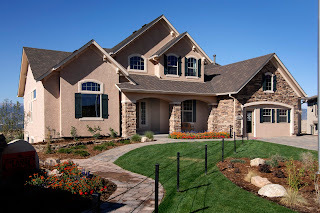 Mark Fuerstenberger, purchasing manager for Classic Homes, Colorado Springs, Colo., senses a change in consumer attitude with the uptick that started around the first of the year. “I think a switch triggered in everybody’s mind. All of a sudden there was a lot less negativity,” Fuerstenberger says. 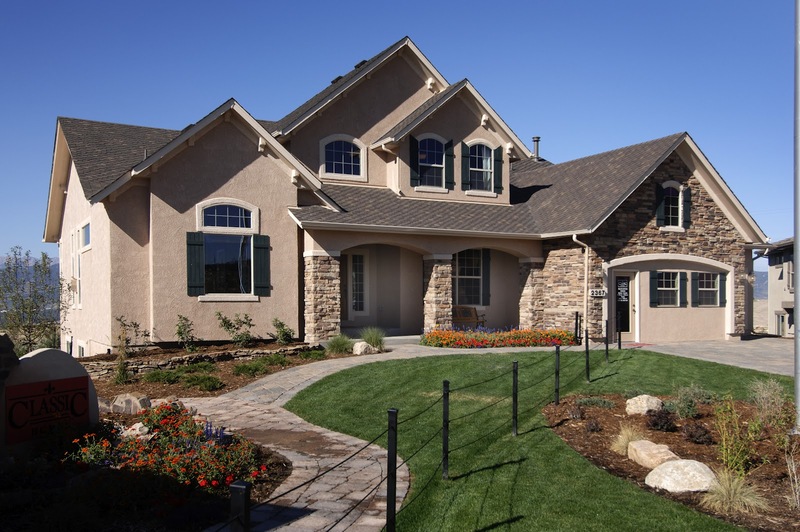 Classic Homes sold 167 homes during the first half of 2012, well over one-half of the company’s goal of 250 sales for the entire year. He said that consumers remain very cost-conscious when shopping for a new home. However, they are increasingly interested in adding high-end finishes and other amenities to the home. Builders are working to accomplish both. “We bumped a few things down a little bit without compromising the quality of the home, but we put that money back into the home in finishes and the things that buyers would want to touch and feel,” Fuerstenberger adds. Central vacuum systems are among the “touch and feel” preferences for many buyers because of their contributions to indoor air quality. Classic Homes works with BEAM Central Vacuum Systems by Electrolux. The two companies are exploring ways to pre-pipe Classic’s homes so buyers can either complete the installation of a system now, or adding a central vac later with minimal installation. “People are looking at a new home as a longer-term investment than they did in the past. Protecting the investment and maintaining a healthier living environment are a high priority,” notes Jay Rollie, National Business Development Manager for BEAM. “As a result buyers are choosing products that are durable. They want more built-ins. And they want products that are convenient and easy to use. “Central vacuum systems pass each test,” Rollie says.